But there’s no magical service that can make an AC immune to problems. If there were, believe me, we’d offer it! Maintenance is as close as it comes. During these opening summer weather days, it pays to attend closely to how your air conditioner is operating. This way you can catch any early troubles and have them fixed before the temperatures soar in July and August. 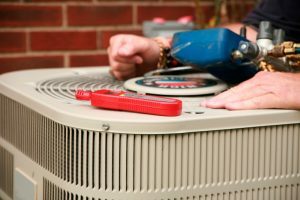 Our AC repair experts are ready to help you! Every region has particular comfort problems that HVAC specialists have to deal with. Here in Staten Island, a trouble we often find our customers experience is uneven home cooling during the summer. Usually the ground floor is comfortably cool when the air conditioner is running, but the upstairs remains stiflingly hot. You might think there isn’t anything to be done about this. 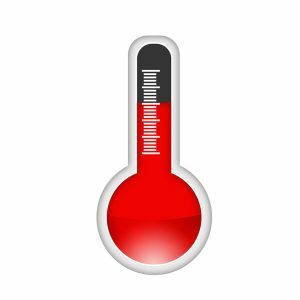 Heat rises, so the most heat will collect in the second floor. But this isn’t true! Our professionals have ways to help evenly cool homes with excellent air conditioning service in Staten Island, NY. If you have an unpleasantly hot upstairs in your home, contact us and we’ll find a way to provide even cooling comfort through the summers.